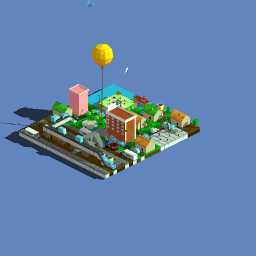 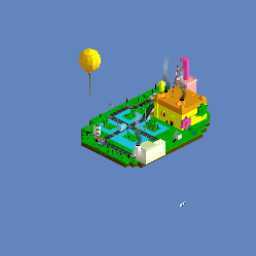 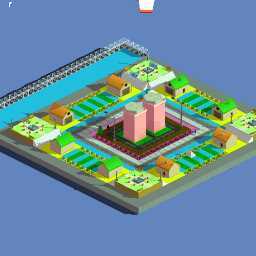 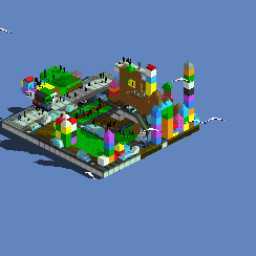 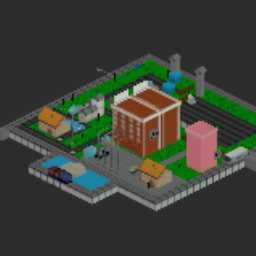 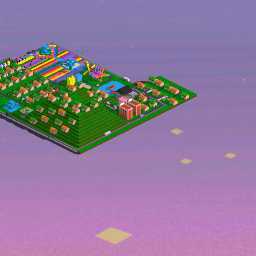 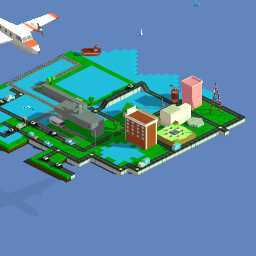 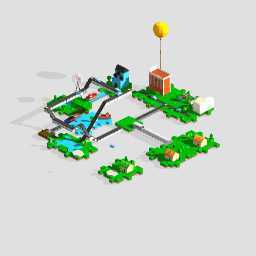 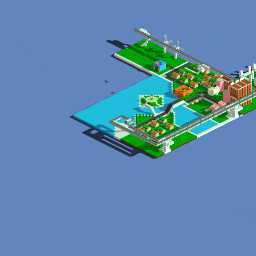 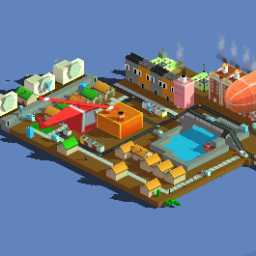 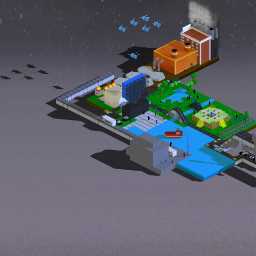 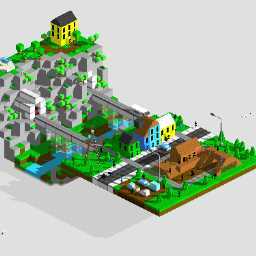 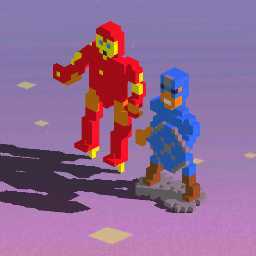 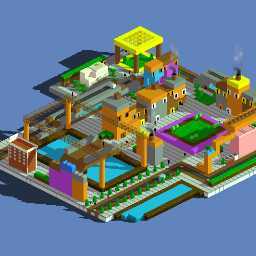 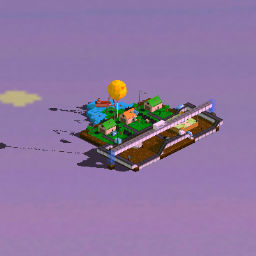 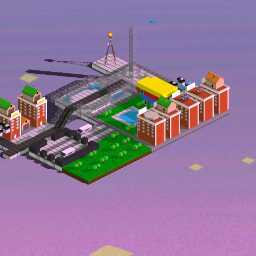 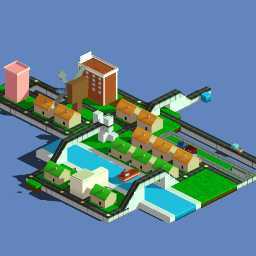 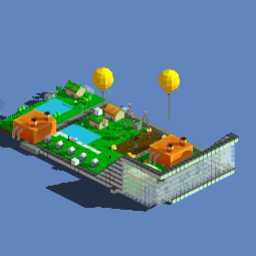 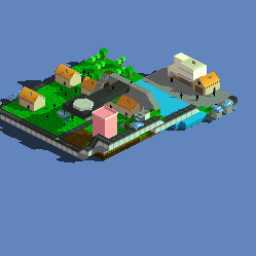 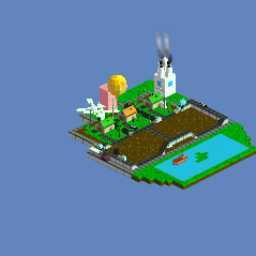 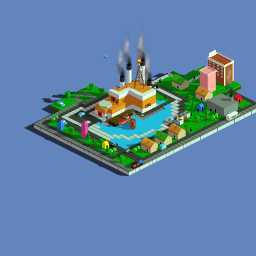 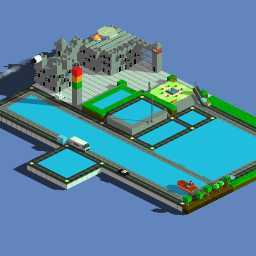 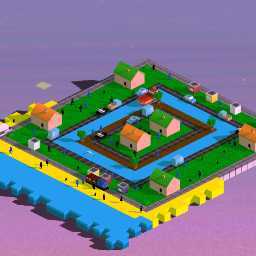 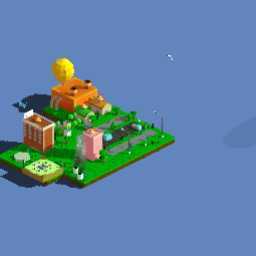 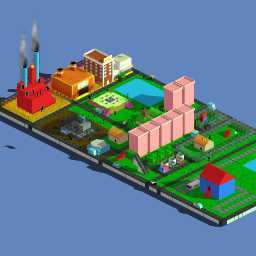 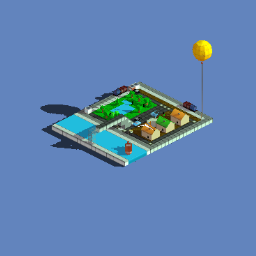 Blox 3D City lets you create fully functional with simple taps, from busy metros to sleepy towns and rain-swept docks. 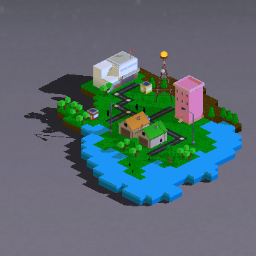 Add cars,trucks,roads and people to watch your world come alive. 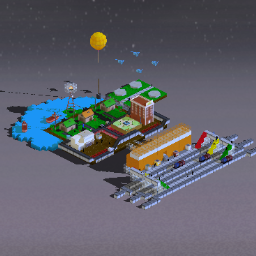 People walk into buildings, cops chase robbers and trains chug through the night. 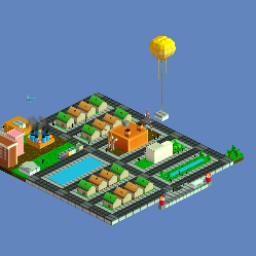 Blox 3D City has been designed to develop childrens creativity and visualization skills.